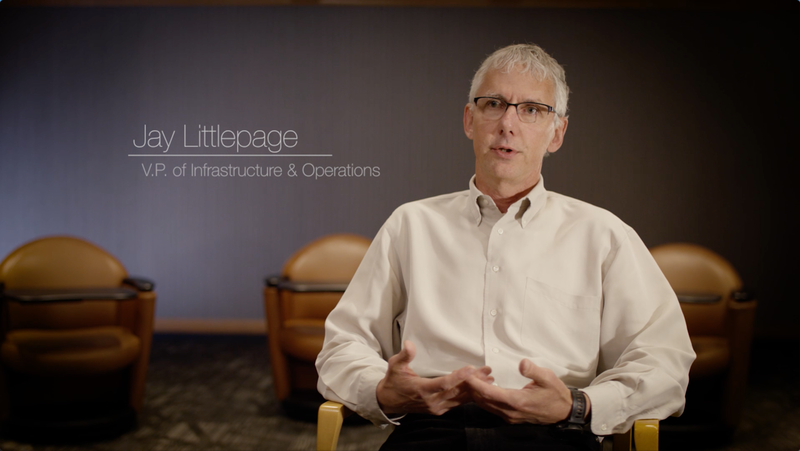 Using AWS Snowmobile, DigitalGlobe is able to deliver petabytes of data in weeks instead of months while saving on costs, allowing the company to deliver data to its customers in the shortest possible amount of time. DigitalGlobe is one of the world’s leading providers of high-resolution Earth imagery, data and analysis. The company uses AWS Snowmobile to move up to 70 petabytes of archive data to the cloud, allowing it to move away from large file transfer protocols and delivery workflows. Watch the video to learn more. Learn more about how AWS Snowmobile can help move your data to the cloud.